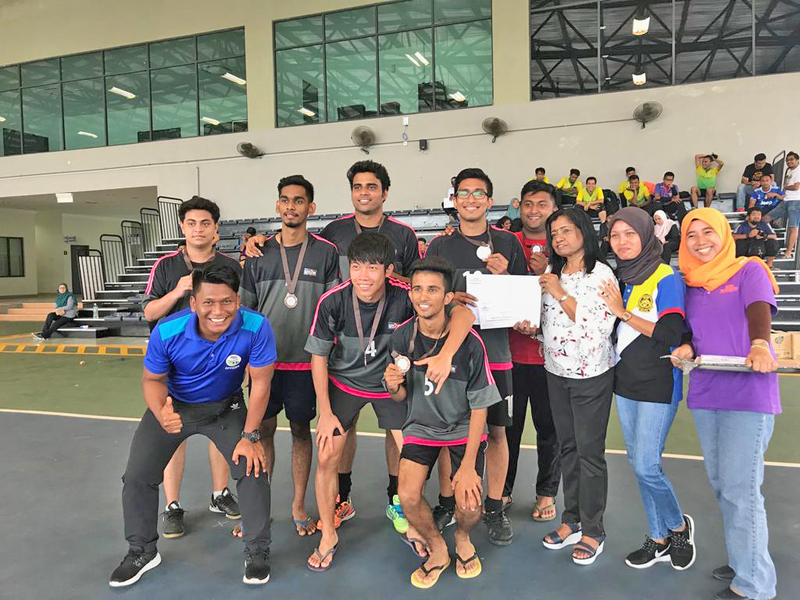 Two teams from UTAR successfully secured the first and the third place in Asia Metropolitan University (AMU) FUTSAL TOURNAMENT 2018 2nd Edition. The tournament was held at Kompleks Futsal 1 Malaysia, Putrajaya on 23 September 2018. The tournament saw seven players from both male and female teams going head to head with more than 15 teams during the tournament. UTAR female team won big with a 10-0 in the semi-final and 11-1 in the final match against Nurses Kick. Meanwhile, the male team had a smooth sailing in the group stage with five wins and a draw. In the semi-final UTAR male team lost to LEHA FC through penalty kicks 3-4. The team then secured the third place by winning over AMU College by 2-0. 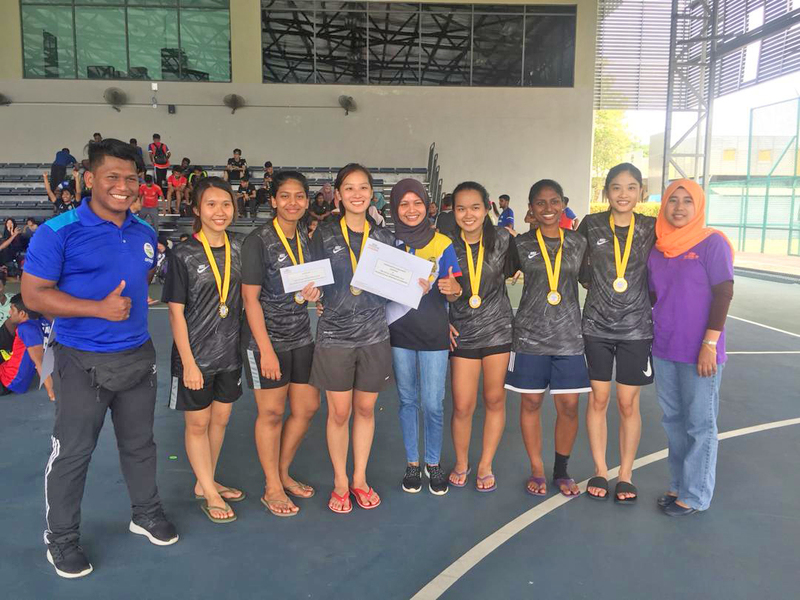 “Overall, UTAR team gave their full commitment for all the matches and performed well. They will need more time to train. They will gain more experience and exposure through friendly matches and small competitions like this to increase their skills and chemistry,” said Assistant Manager Mohd Alfiha bin Mat Tarihan. UTAR female and male team brought back cash prizes worth RM150 and RM100 respectively, along with medals and certificates.